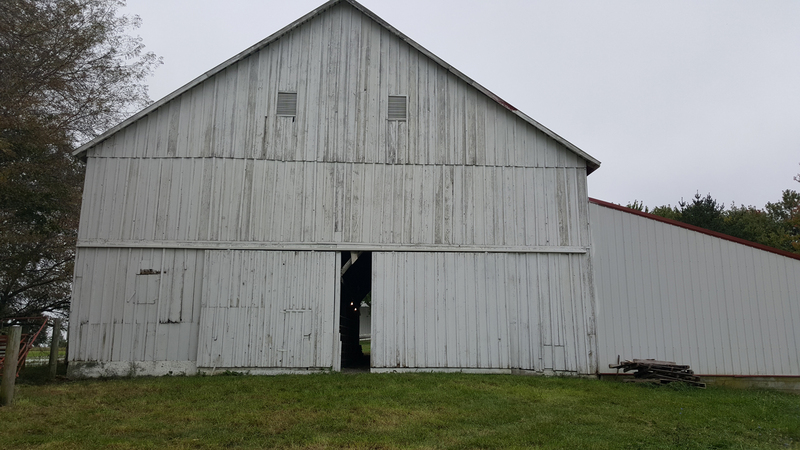 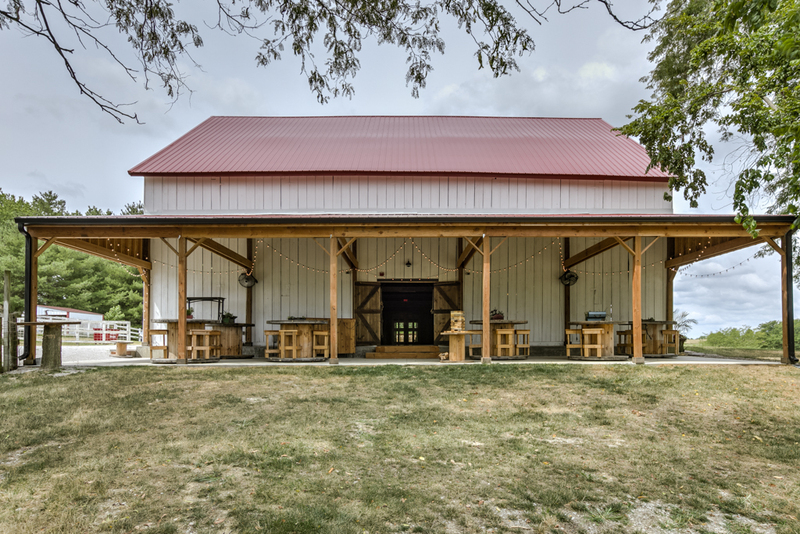 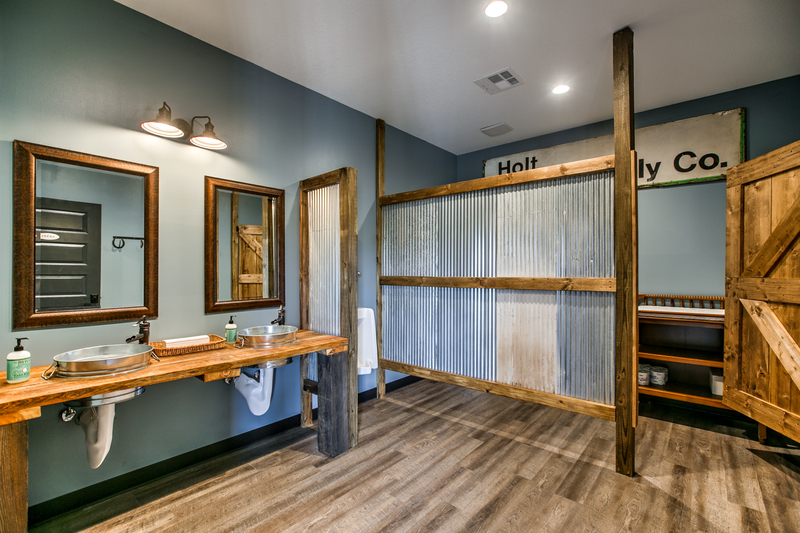 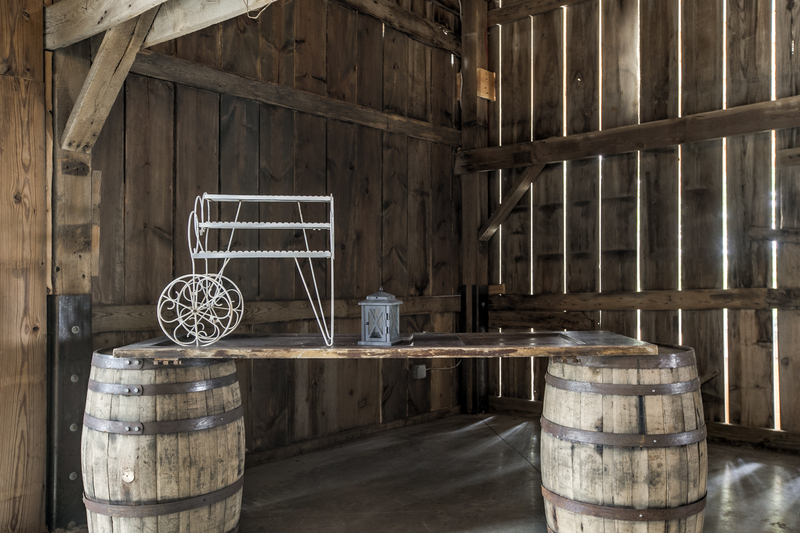 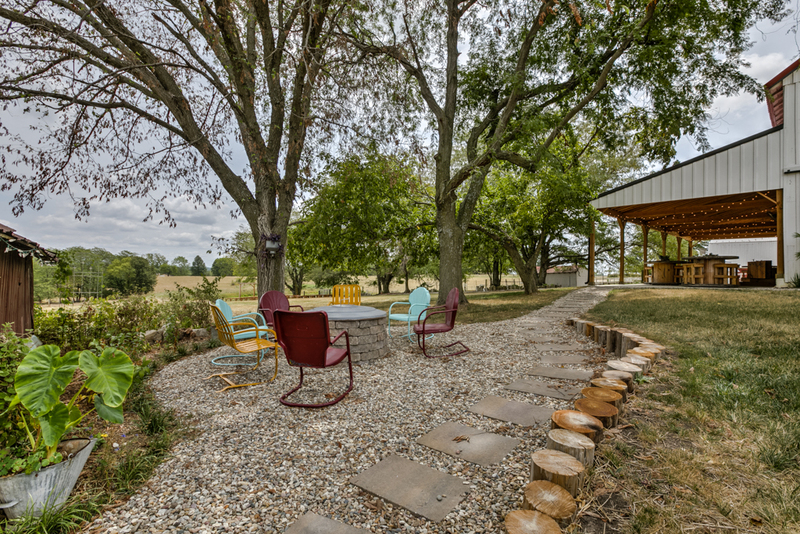 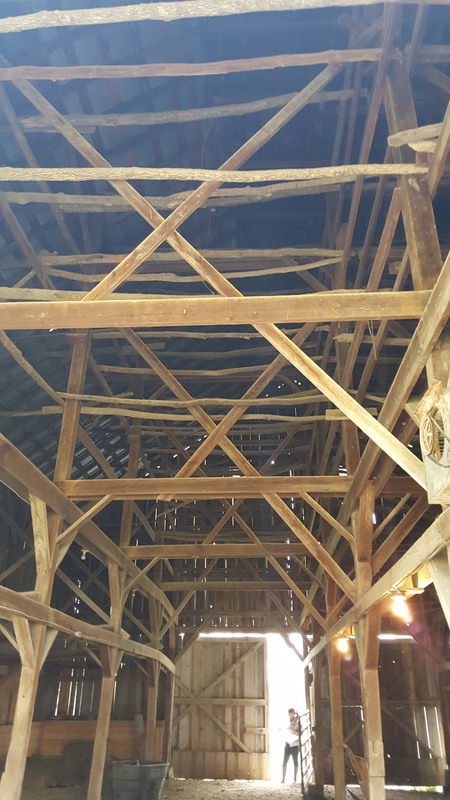 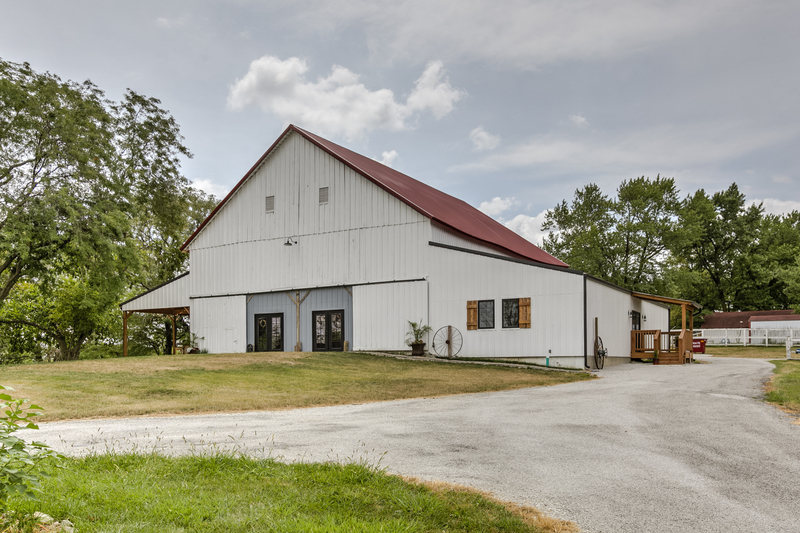 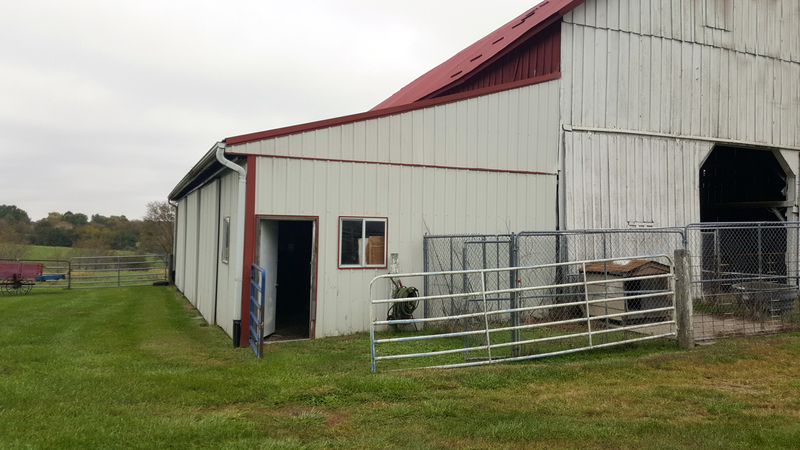 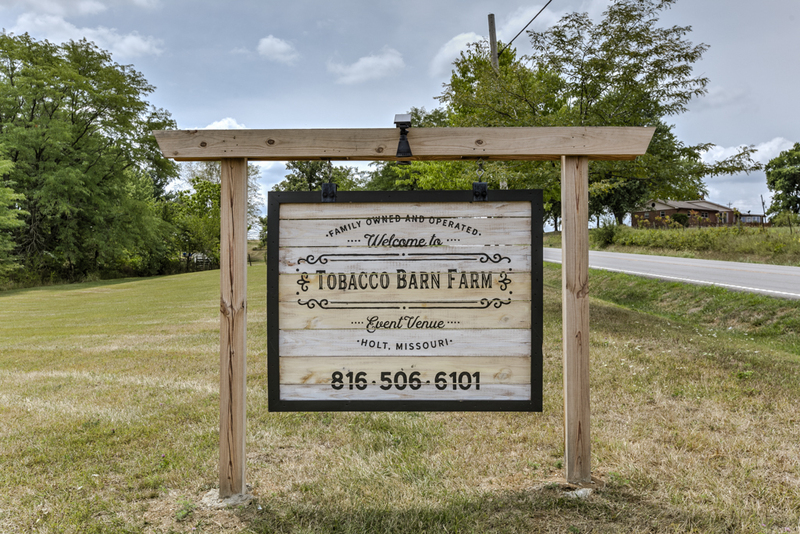 What can you do with an historic tobacco barn? 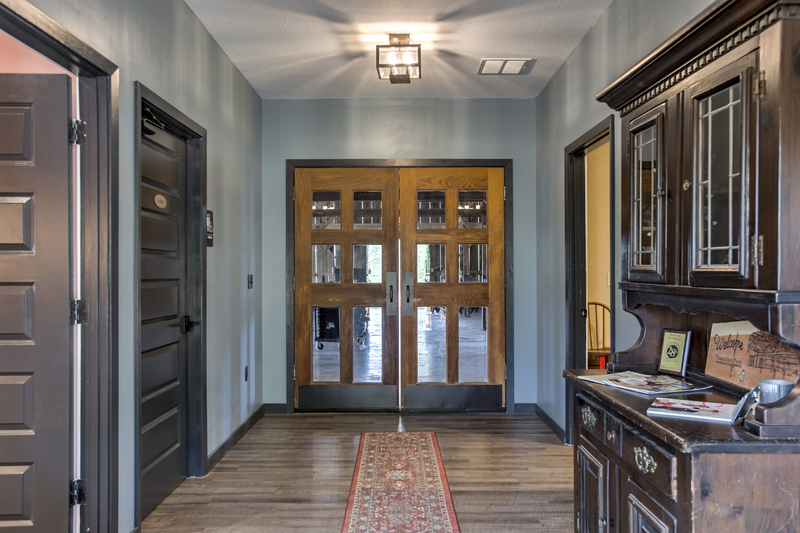 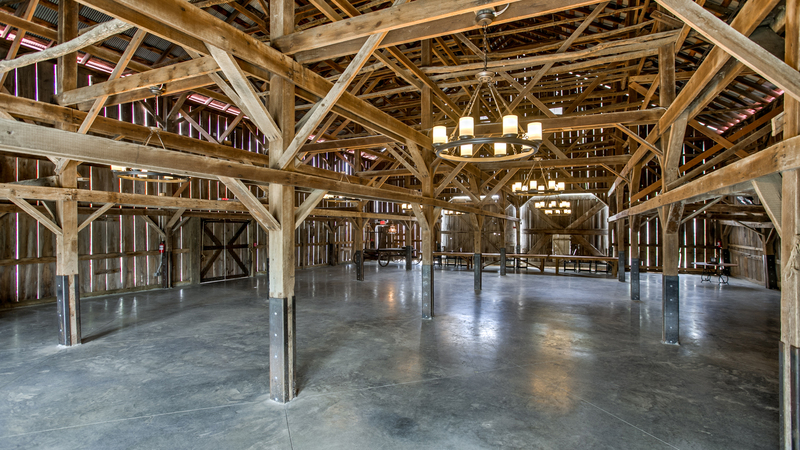 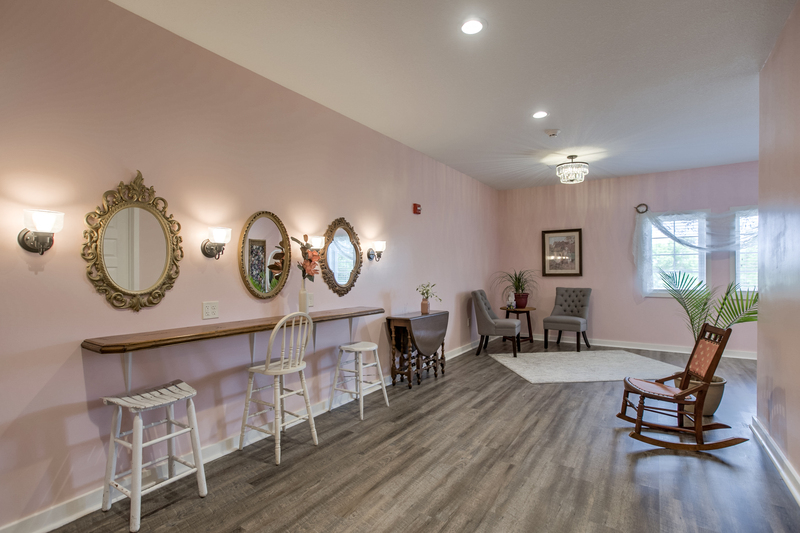 Turn it in to an amazing event space! 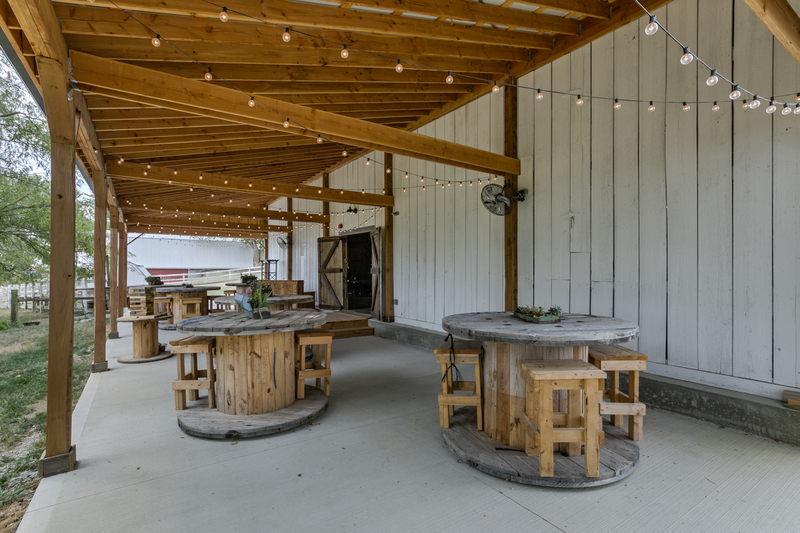 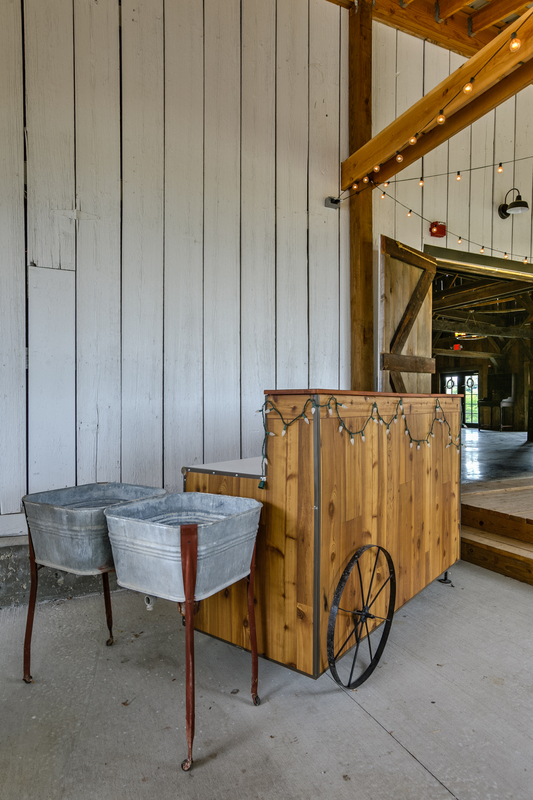 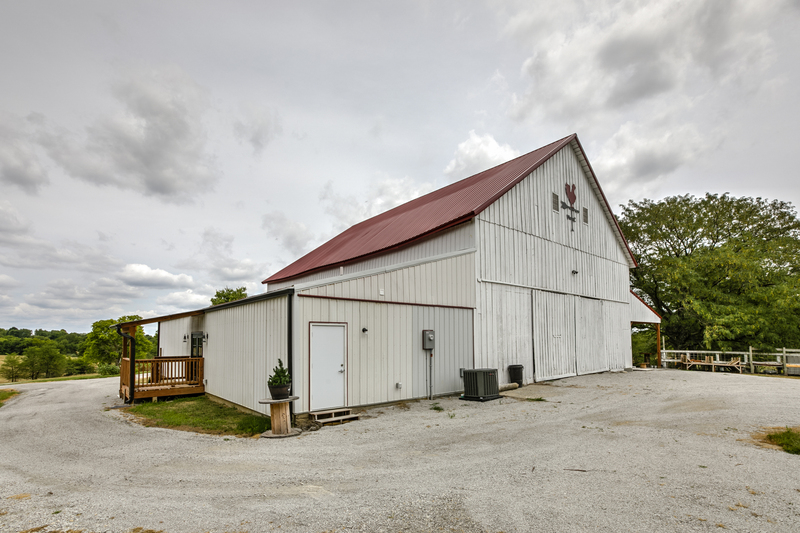 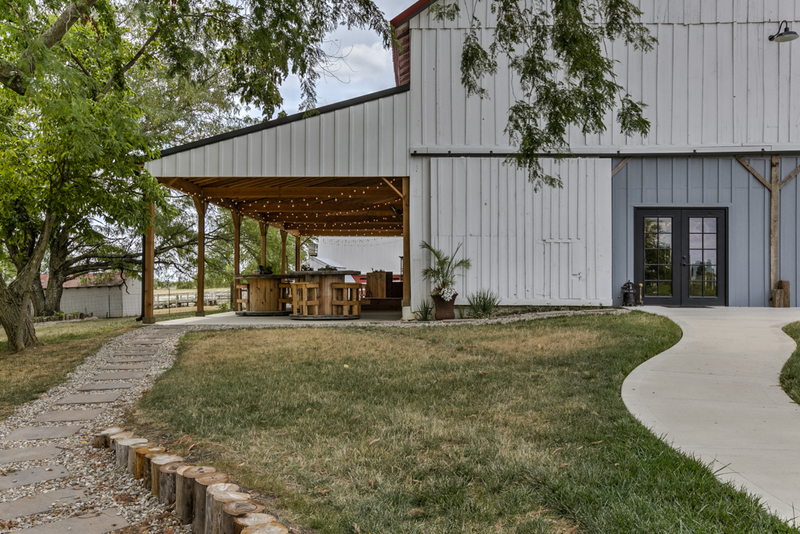 The owners’ had a vision for a rustic venue that would service the country or wanna-be-country bride. 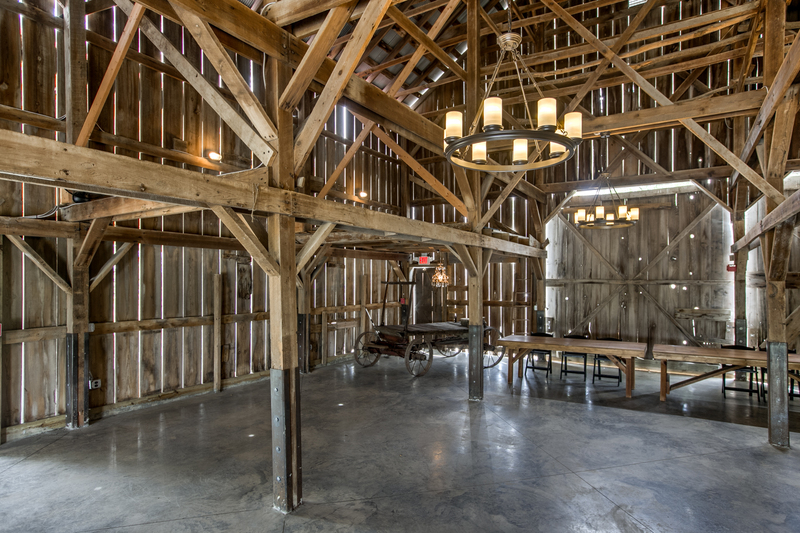 Significant work was needed to square up the structure, but it became part of the character of the space. 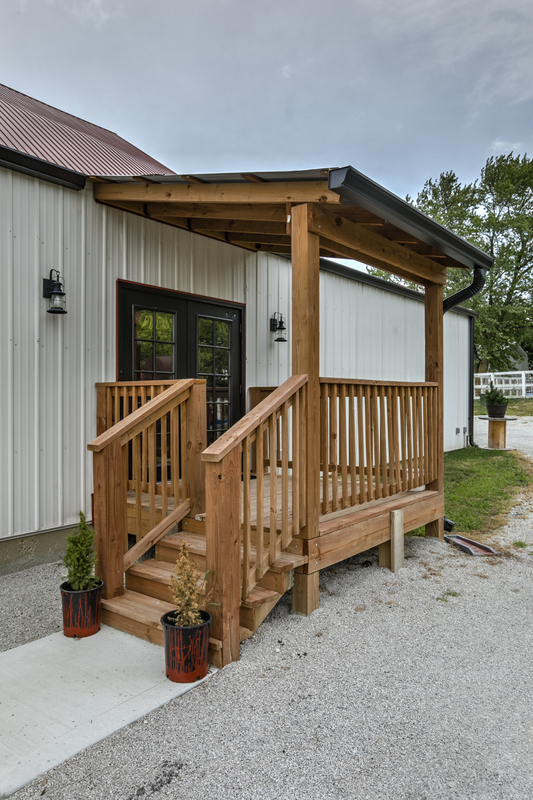 A covered porch gives extra room for guests and the lean-to became a bridal suite, warming kitchen and restrooms. 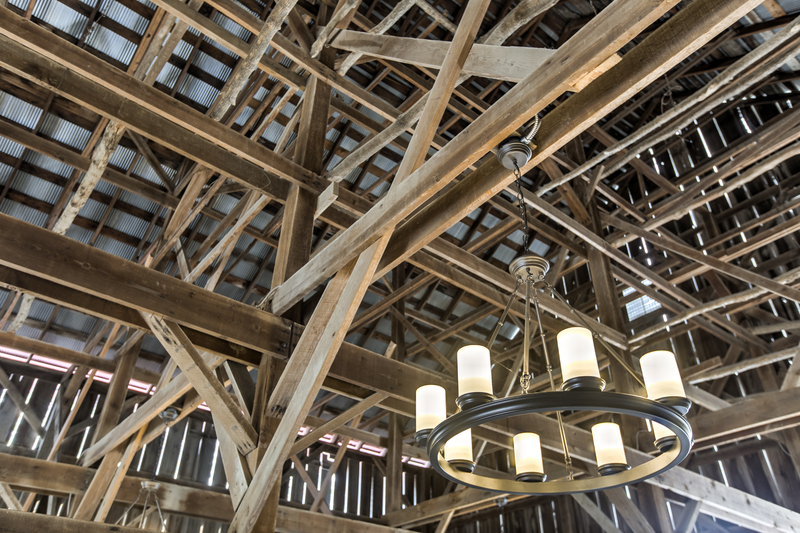 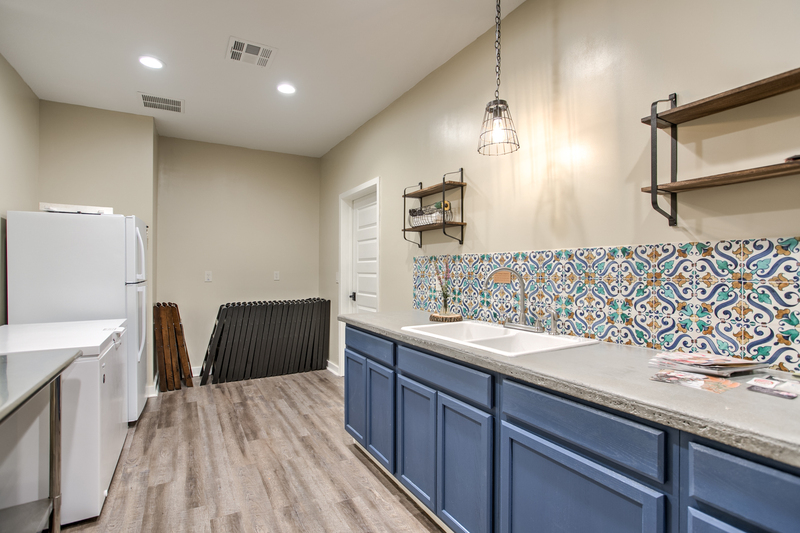 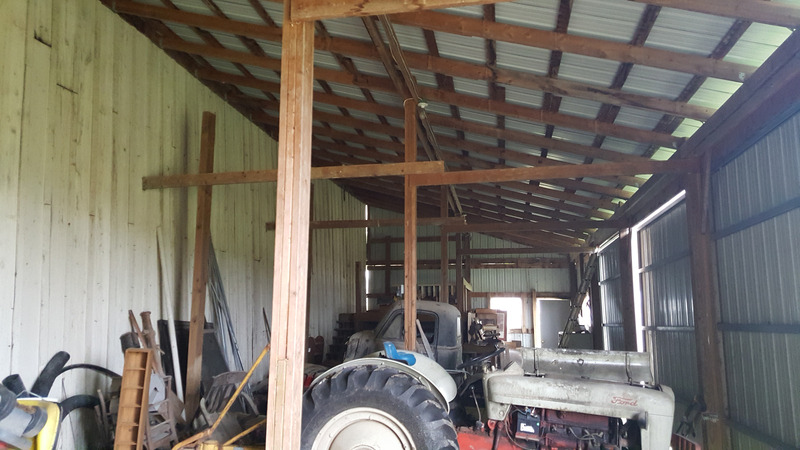 There is nothing like giving an old structure a second life!